A modern West Coast classic, Deadhead OG was created by master breeder Skunk VA of Cali Connection Seeds by crossing two already legendary strains, Chemdawg 91 and the SFV OG Kush. Known as a very hearty and pungent strain, most phenotypes present an earthy, piney smell and taste, though some can lean more to the diesel aromas of the SFV. As a cross of two very potent strains, Deadhead OG regularly reaches THC levels over 20%. 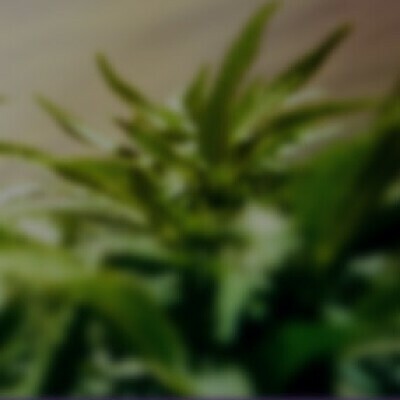 Most users describe the high as cerebral and stimulating but with a relaxed body feel.